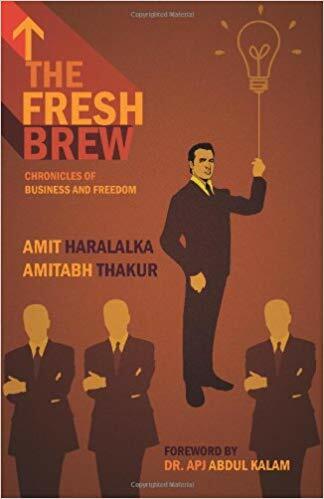 Brief review: The book is a collection of stories of twenty five IIM Lucknow Alumni who became successful entrepreneurs by following their passion. Almost everyone faced challenges but negotiated them well to make a mark in their respective fields. If you looking to get some inspiration or want that last hit on the nail to pursue your dream of becoming an entrepreneur, you can lay your hands on this book. Brief review: The world is changing rapidly and non-stop innovation is happening. Still, there are few companies and people who are make headlines. 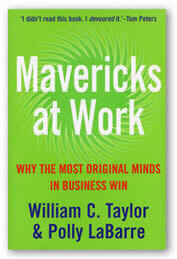 They are called Mavericks at work. The book identifies such companies and their leaders. You will find examples of how companies like Google, Southwest Airlines changed the rules of the game. You will come across bold strategies of little known leaders which made them icons of the business world. The book is a collection of several such stories which will keep you excited to read the next page. 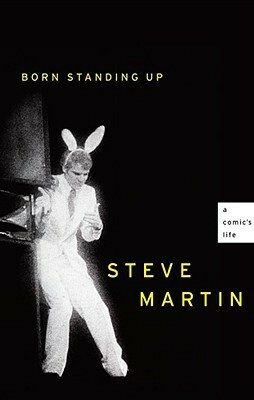 Brief review: Steve Martin was one of the world's most sought after stand up comedian during the 1970's. But it didn't last long. Not because people stopped laughing at his performance but because he chose to leave. 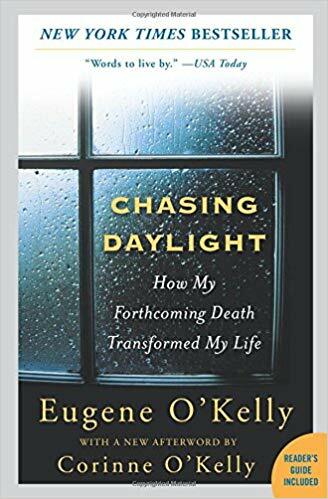 In this book, Steve tells his story straight from the heart. How he reached from empty halls to massive attendance of over 50,000 people in his shows and why decided to abruptly end his performances. He candidly shares his personal challenges, emptiness and reconciliation with his family. A true story of sheer hard work and dedication. An inspiring and motivating read. 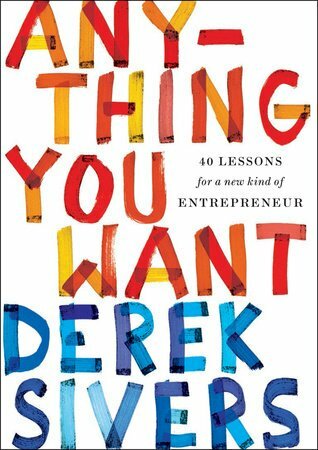 Brief review: I am a fan of Derek Sivers. His thoughts and blogs are inspirational. Being a budding musician he could not find a distribution company for his album. That led to him creating one of the largest online music stores in the world for independent artists named CDBABY. Around 2008, he sold his company for $22 million and donated the proceeds to charity. In this book, Derek tells his story as it happened. It's refreshing, inspirational and motivational. A no nonsense book with absolute clarity on secret of happiness and how you can also create something big. A must read.